Ooops forgot to put Model Request on the thread. 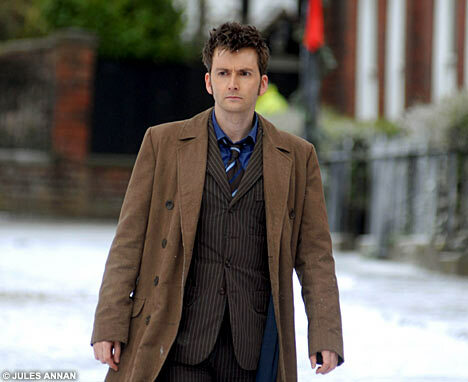 There already is a Tenth Doctor skin. Jedi Knight 3, Jedi Knight 3 Downloads - FileFront.com <--- Search for it on there. It's not terrible but I'd love to see another attempt at it. It'd make a great skin for someone to do.